Kathy Baker is a wife, and a full time mother to two amazing boys Aidan and Jacob. Jacob was prenatally diagnosed with HLHS and an intact atrial septum. 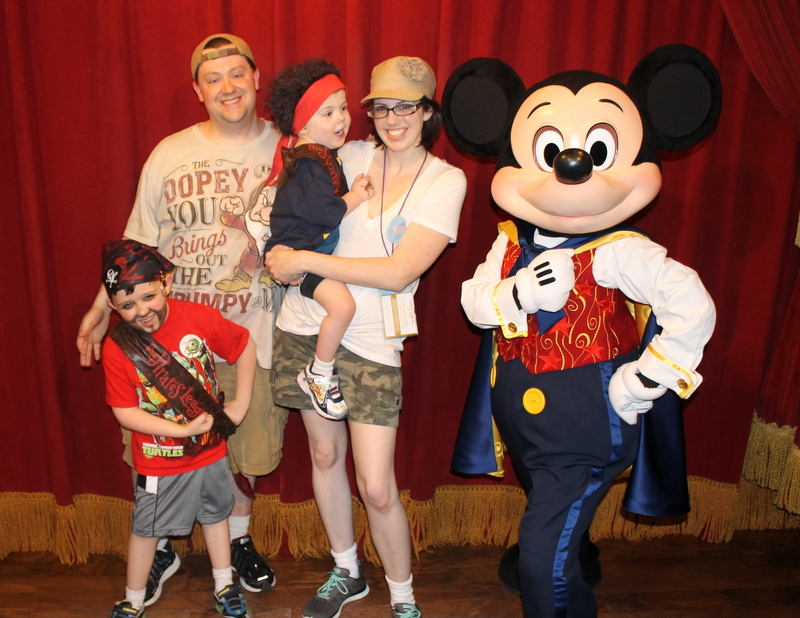 The Baker family traveled from West Virginia to Philadelphia for Jacob’s birth and surgeries. He required immediate intervention and has battled airway issues along with his heart condition. Jacob has had 3 open heart surgeries and a complete airway reconstruction along with countless other procedures. He has struggled with speech delays but is making great progress. Despite all of his challenges Jacob is now a rambunctious four year old who loves trains and playing with his older brother, Aidan. As a family they love making memories by celebrating even the smallest of holidays. The Baker’s love doing crafts and snapping tons of pictures of everyday adventures. Jacob has a blog dedicated to his journey at ww.jacobsspecialheart.blogspot.com. Dawn Silverman is a licensed mental health counselor, freelance writer, and full-time mother of three children: Cameron (14), Leah (11), and Caden (5). As a CHD advocate, Dawn is pursuing her PhD in psychology and is currently writing her dissertation on the pregnancy experiences of mothers whose babies have been diagnosed with single ventricle defects. Caden was prenatally diagnosed with hypoplastic left heart syndrome (HLHS). He has undergone three palliative open-heart surgeries at Miami Children’s Hospital and will be starting kindergarten this year. 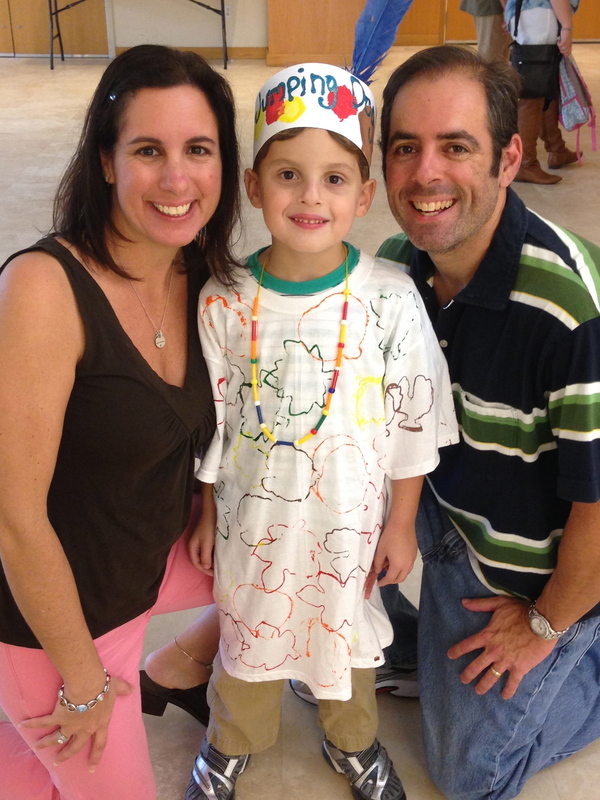 It is important to Dawn and her husband Evan to not let Caden’s HLHS diagnosis define who he is or what he can do. Because of that, they try to find the magic in every day experiences. They make family time a priority by finding fun activities to do on a regular basis. They also create many special memories by traveling. Caden has been to so many exciting places, and they are planning a family trip to Europe this fall. Dawn tries to preserve all of the family’s experiences through photos and videos. 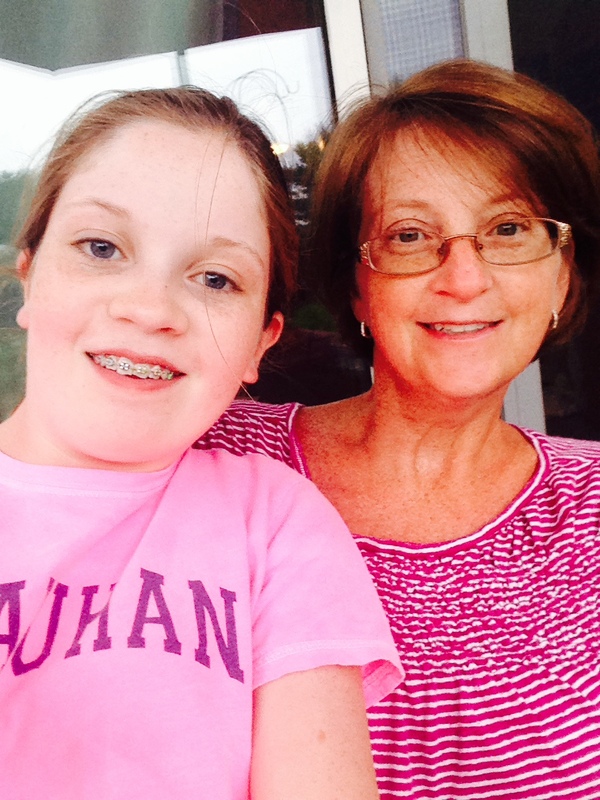 Marie O’Donnell is mom to heart warrior Anna age 13. Anna’s complex cardiac diagnosis came at eighteen weeks gestation, just four and a half months after Marie married her husband Brian. Their honeymoon baby taught Marie more about life and love than the she could have imagined. Since becoming a mother, Marie makes certain that she enjoys every moment she has with her family. She can find a positive spin to even the darkest days and finds her family’s sense of humor always is the best medicine. In addition to being a busy heart mom, Marie finds joy in her kindergarten classroom and volunteering as a wish granter for Make-A-Wish New Hampshire. Her heart is full whether she’s at home with her family, at school with students or bringing joy to her wish kids.